Mix remaining 3 tbsp. lemon juice and 1/3 cup of sugar. Stir well to dissolve sugar. Spread this on the top and sides of the warm lemon loaf. Feel free to lick your lemony fingers. Let cake sit lightly covered with plastic wrap for 24 hours. 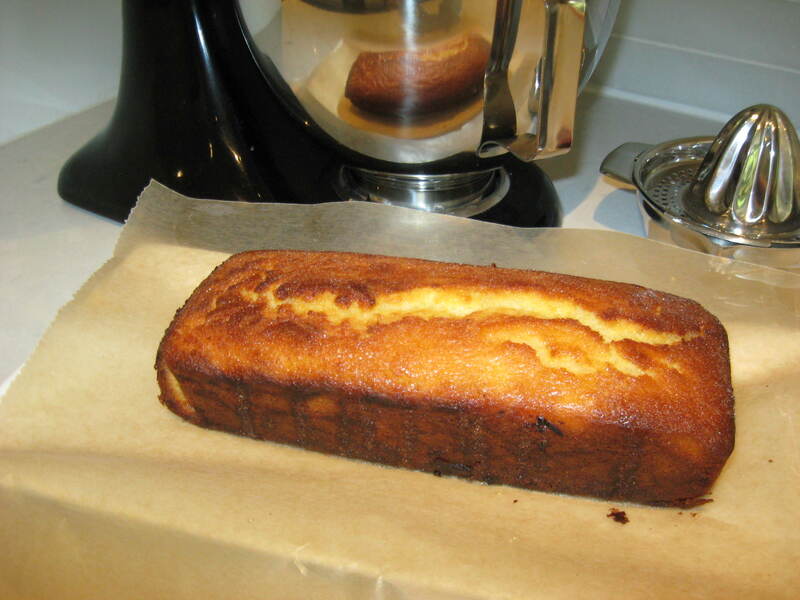 An easy quick bread with a rich lemon flavour covered with a lemon syrup. Sift 1½ cups flour, 1 tsp baking powder 1 tsp salt onto sheet of wax paper and gently mix. In standing mixer using your whip put in ⅓ cup unsalted butter, 1 cup sugar and whip to light and fluffy. Add two eggs beating well each time. Add 2 tsp lemon rind. Mix remaining 3 tbsp. lemon juice and ⅓ cup of sugar. Stir well to dissolve sugar. Spread this on the top and sides of the warm lemon loaf. Feel free to lick your lemony fingers. Let cake sit lightly covered with plastic wrap for 24 hours. 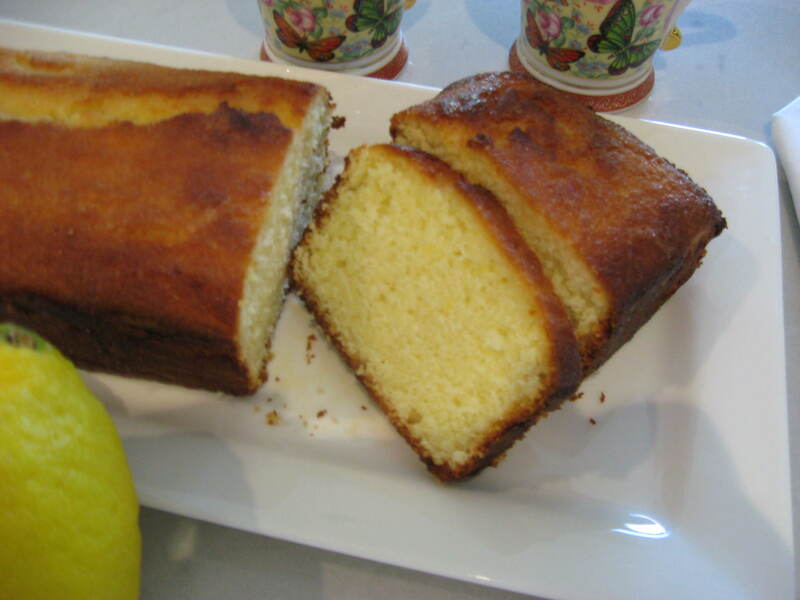 This entry was posted in Desserts and tagged cup lemon juice, lemon juice, lemon loaf, lemons, loaf cakes, parchment paper, quick breads. Bookmark the permalink.